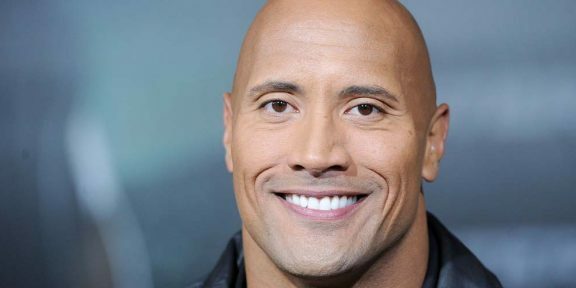 Variety is reporting that Dwayne “The Rock” Johnson is developing a wrestling comedy series for FOX through his Seven Bucks Productions company. Joining Johnson in producing this show will be Will Ferrell’s Gary Sanchez Productions company while Andrew Gurland will write the pilot. The single-cam, hourlong comedy series offers a behind-the-scenes look at a fictional professional wrestling outfit and chronicles the one-of-a-kind odd couple relationship that develops between a charismatic young character and a painfully awkward comedy writer new to the world of wrestling. 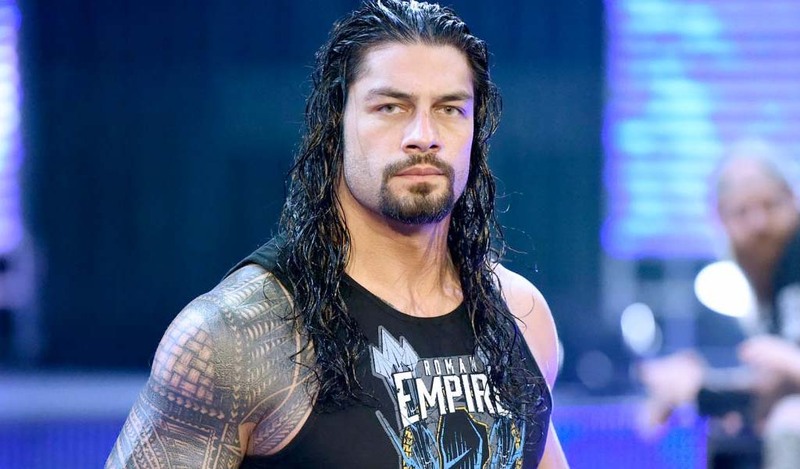 “A fish-out-of-water among all of these alpha males, this beta former sitcom writer needs as much help as he can get navigating the extremely passionate, sometimes crazy and always unpredictable world of professional wrestling,” Variety wrote. 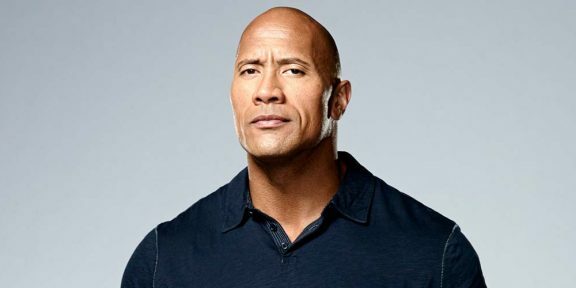 It’s based on The Rock’s character and Brian Gewirtz, the former WWE head writer who now works for The Rock and the man who was in charge of scripting The Rock’s promos during his WWE days.